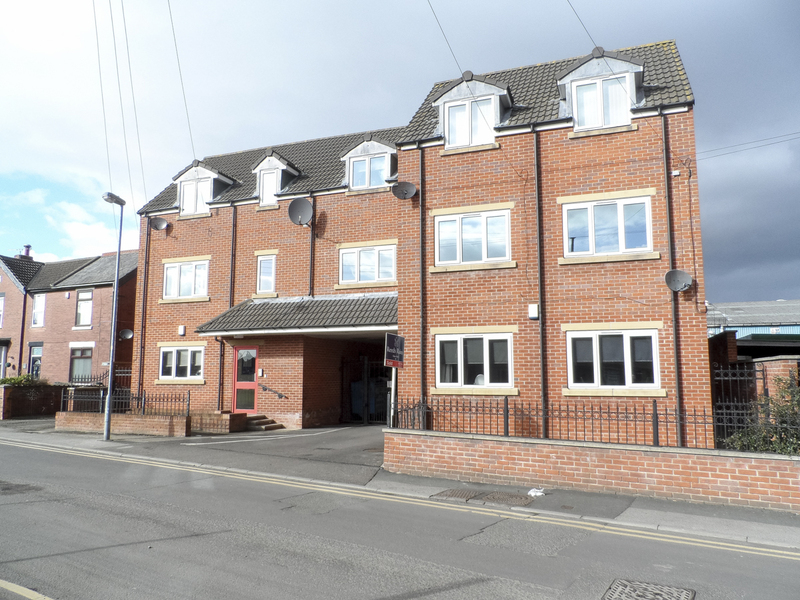 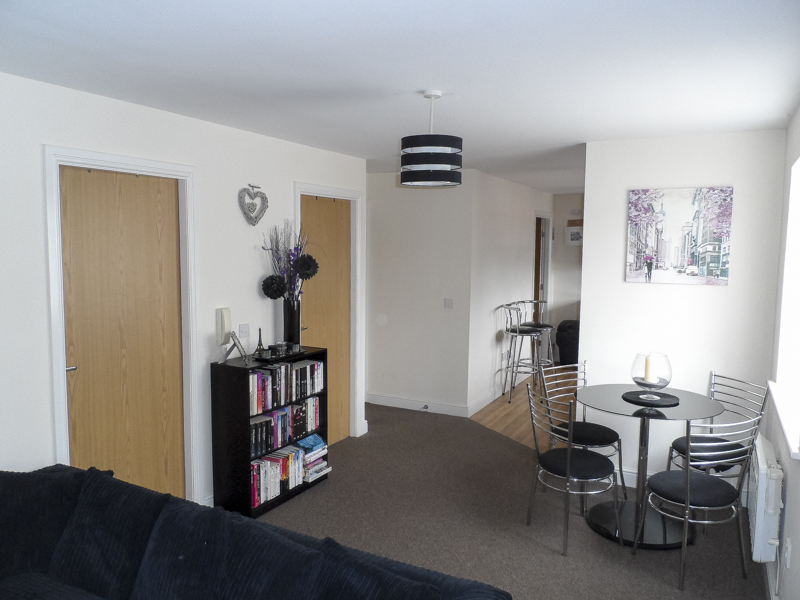 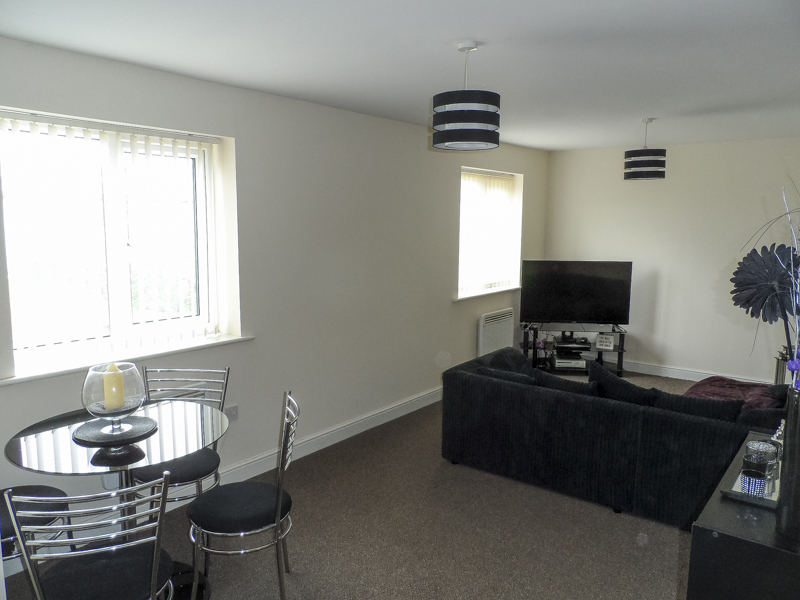 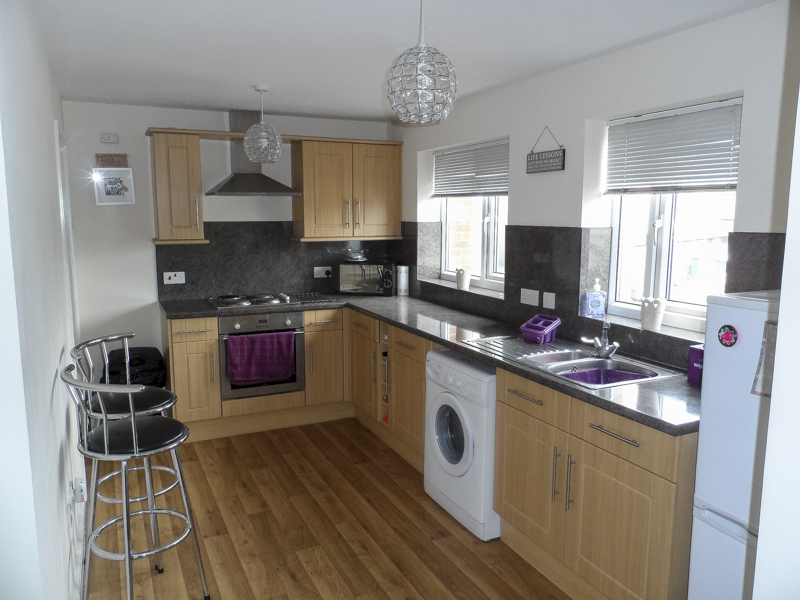 +++ homemaker properties +++ are delighted to offer to the market this spacious one bedroom 1st floor apartment situated within walking distance of Featherstone town centre and public transport links, the M62/A1 motorway network is also easily accessible. 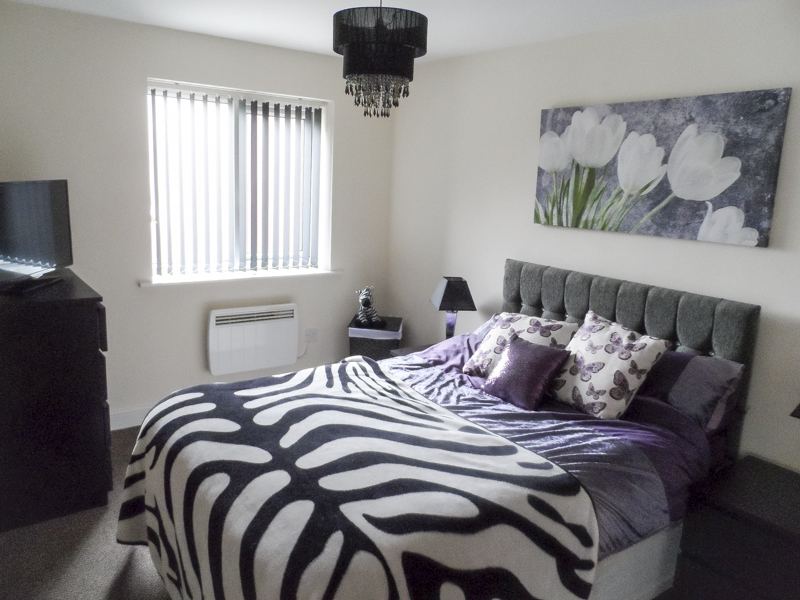 The property comprises of; entrance lobby, spacious lounge, contemporary kitchen, bedroom and family bathroom. 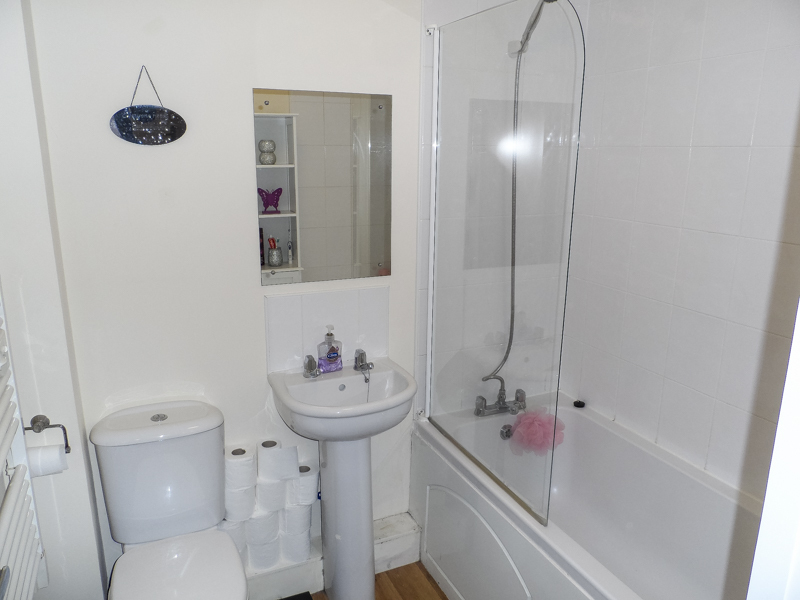 The property also benefits from UPVC double glazing and central heating.